View More In Serving Trays. 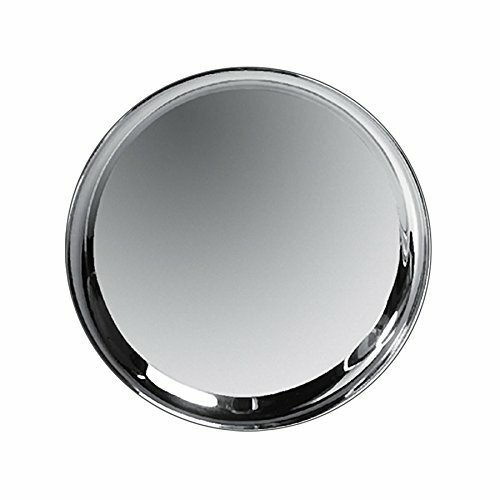 Co-rect 12 Inch Round Stainless Steel Tray Mirror Finish. Perfect for serving drinks in a bar or at home. Heavy Duty and long lasting. If you have any questions about this product by Co-Rect Products, contact us by completing and submitting the form below. If you are looking for a specif part number, please include it with your message.